Paula Bata brings many years of experience in public and private accounting to her role at Meristem. Paula earned her B.A. in Accounting from the University of Northern Iowa and focused her career on small to mid-sized companies including contributions at Coopers & Lybrand, Thrivent Financial and Deluxe Corporation Foundation. Most recently, she concentrated in partnership investment portfolios of publicly-traded securities at a capital management firm. 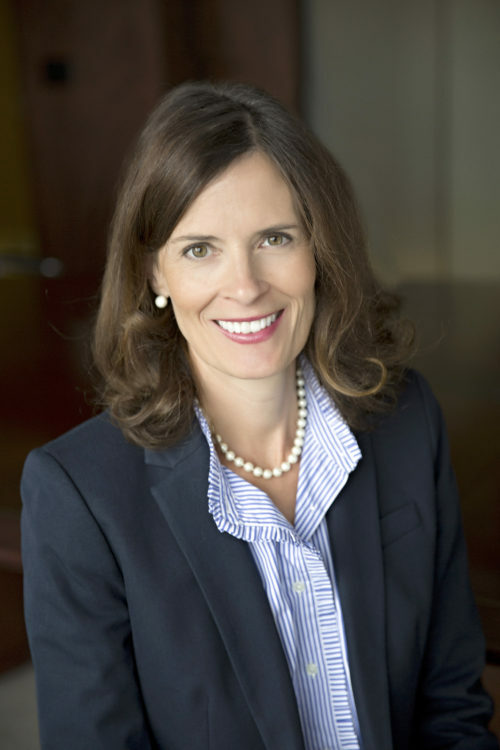 Leveraging this experience, Paula’s responsibilities are focused on Meristem’s accounting operations as well as oversight of the firm’s proprietary investment vehicles. Paula’s other interests include reading, running and health and wellness.